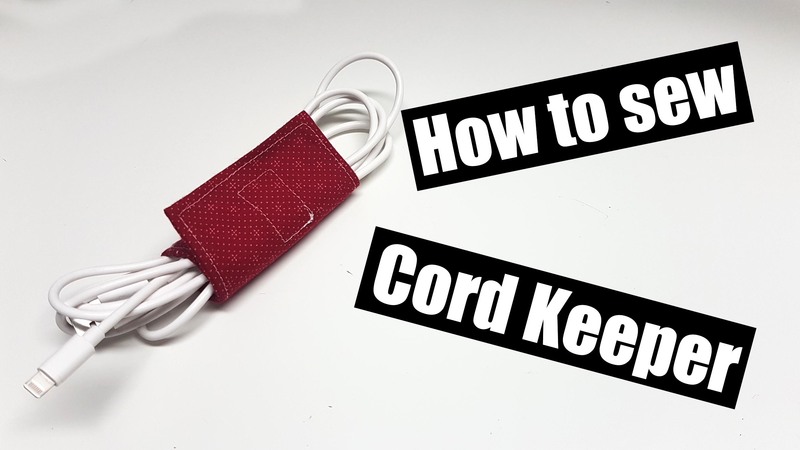 In the video tutorial i will show you how to make your measurements for your own cords! This is a great idea to keep all of those cords organized especially all those Christmas decorations! Step 9: Now place the hook portion on the other side on the opposite end of the fabric, Sew into place and your Done!